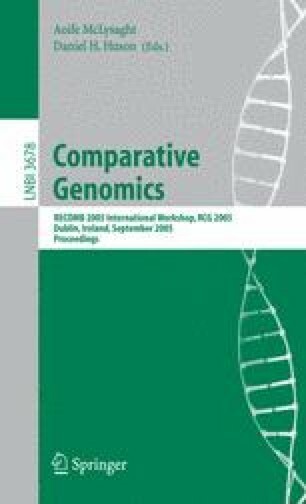 There is widespread interest in comparative genomics in determining if historically and/or functionally related genes are spatially clustered in the genome, and whether the same sets of genes reappear in clusters in two or more genomes. We formalize and analyze the desirable properties of gene clusters and cluster definitions. Through detailed analysis of two commonly applied types of cluster, r-windows and max-gap, we investigate the extent to which a single definition can embody all of these properties simultaneously. We show that many of the most important properties are difficult to satisfy within the same definition. We also examine whether one commonly assumed property, which we call nestedness, is satisfied by the structures present in real genomic data.